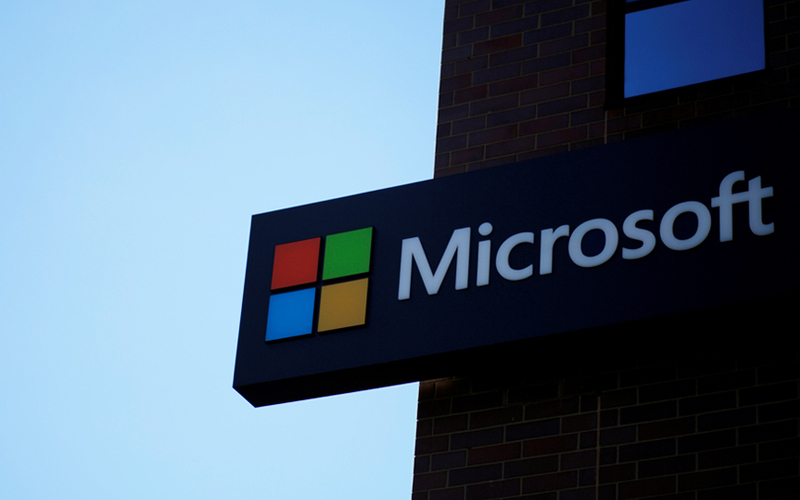 Technology giant Microsoft has announced a $40 million (Rs 290 crore) programme which will focus on using artificial intelligence (AI) for humanitarian causes. Announced at Ignite 2018, Microsoft’s annual conference for developers and IT professionals, the five-year programme is aimed at harnessing the power of AI to aid efforts such as disaster recovery, protecting children, refugees, and displaced people, and promoting respect for human rights. “We believe that technology, like artificial intelligence (AI) combined with cloud technology, can be a game changer, helping save more lives, alleviate suffering and restore human dignity by changing the way frontline relief organizations anticipate, predict and better target response efforts,” Microsoft president Brad Smith said in a blogpost. “AI technologies like machine vision can quickly analyze images of roads damaged or destroyed by an event, making way for a faster and safer response,” he added. Microsoft also believes AI can equip NGOs and other organisations with better tools to protect the children from human trafficking, apart from using chatbots to help displaced youth. The programme was launched in conjunction with the United Nations General Assembly. It is part of Microsoft’s AI for Good initiative which launched last year. Microsoft’s AI for Good suite is a $115-million, five-year commitment to work on unlocking solutions to some of society’s biggest challenges with artificial intelligence. The latest AI programme will work with selected NGOs and humanitarian organisations through financial grants, technology investments and partnerships that combine Microsoft’s AI and data science know-how with the core expertise of its partners. "A fundamental aspect of all our AI for Good initiatives is to combine Microsoft’s technology and expertise in artificial intelligence and data science with the talent and expertise of groups around the world in fields such as environmental science, disability needs and humanitarian assistance," Smith said in the blogpost.